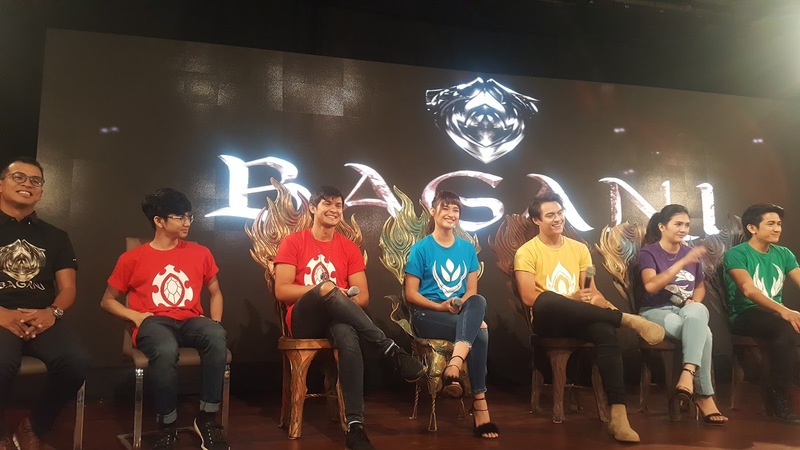 Teaching the youth today about Philippine mythology is ABS-CBN's newest fantaserye-Bagani. 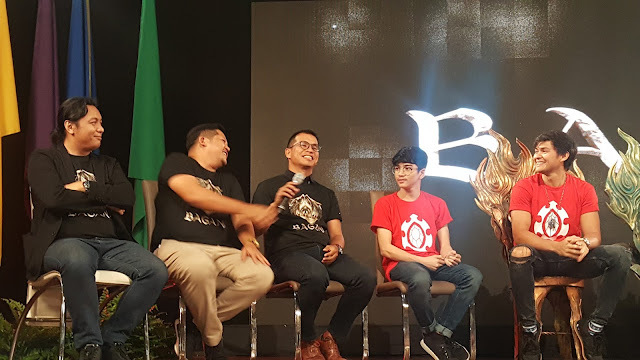 The cast with the writer and director of Bagani joined us in the Bagani: Ang Pasasalamat Grand Press Conference thanking the fans for the support and discussing the new chapter of the fantasy series. 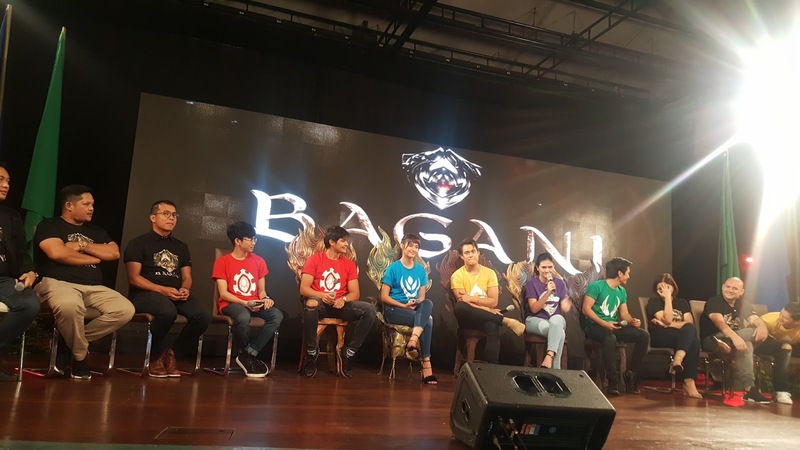 Stars present during the grand presscon yesterday at Dolphy Theater were Zaijan Jaranilla, Mateo Gudicelli, Liza Soberano, Enrique Gil, Sofia Andres, Makisig Morales, Dimples Romana, Rayver Cruz, Ryan Eigenmann and Christian Vasquez. 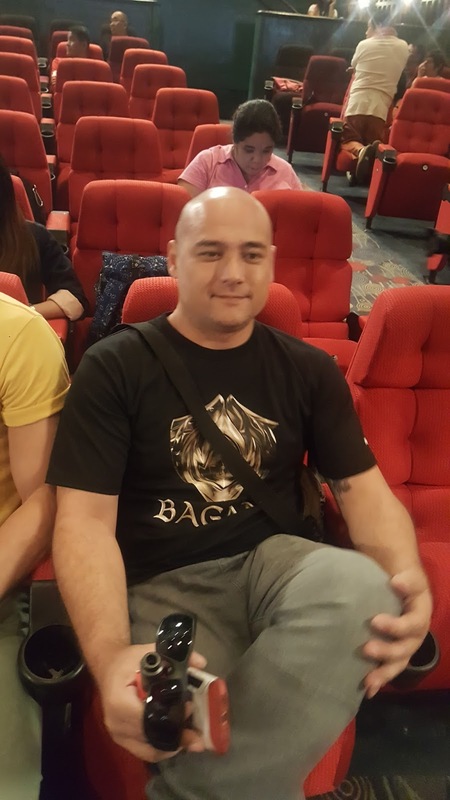 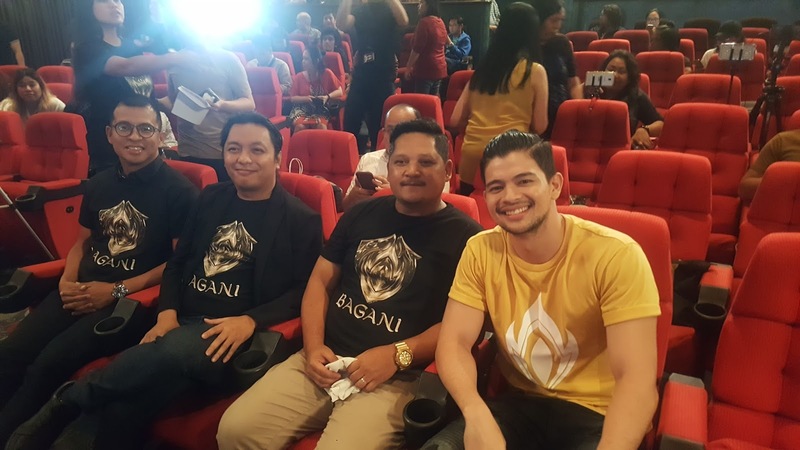 Ryan Eigenmann plays Sarimaw, one of the villains, Dimples Romana as Babaylan, Rayver Cruz as Kidlat and Zaijan Jaranilla as the fan of Lakas. 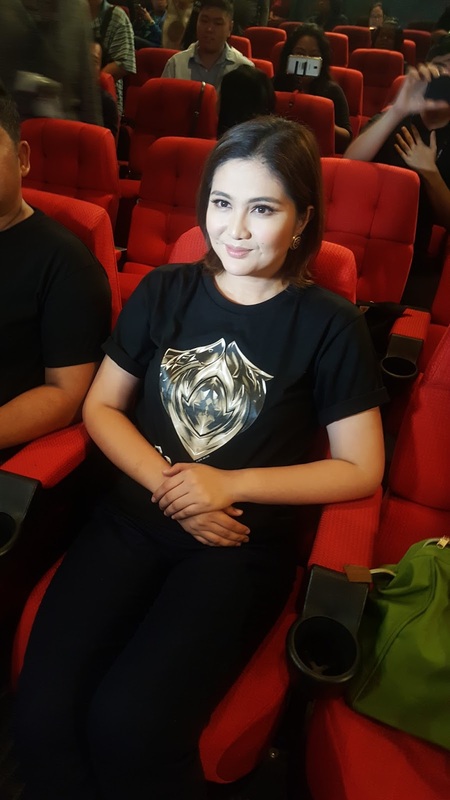 Diether Ocampo who was not present returns to ABS-CBN as Apo, joining Sarimaw(Ryan Eigenmann) the villain.